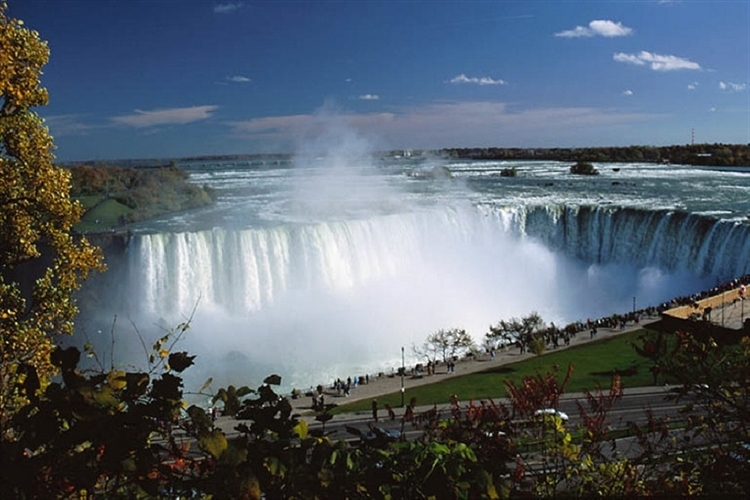 Discover the natural wonder of Niagara Falls with Susquehanna Trailways. Feel and hear the adventure roar, the closer you get to the falls! Do Niagara your way, on this "day-on-your-own" adventure. 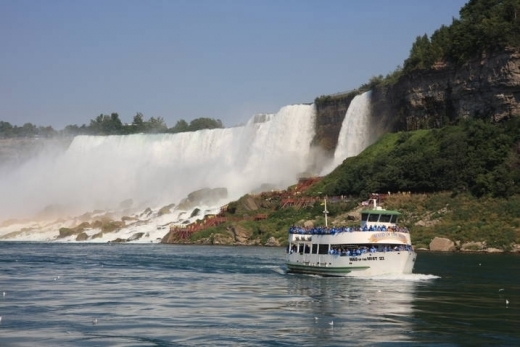 Buy a Discovery Pass and experience the Maid of the Mist or Cave of the Winds. Feel and hear the adventure roar, the closer you get to the falls! 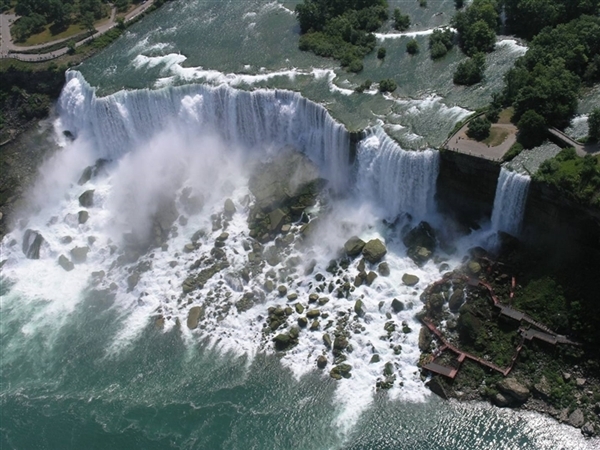 Do Niagara your way, on this "day-on-your-own" adventure. 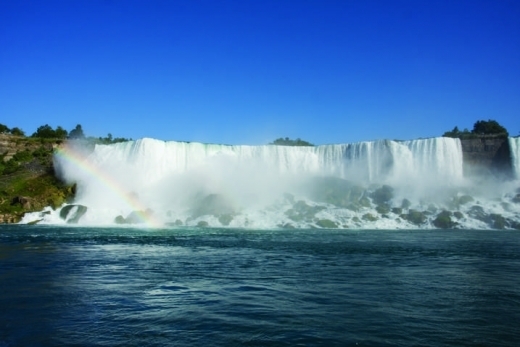 Buy a Discovery Pass and experience the Maid of the Mist or Cave of the Winds. Been here before and want to explore dry land? Rent a bike, hike some trails or visit the Adventure Theater. Take a vintage trolley ride, explore art galleries and museums, pay a visit to Becker Brewing Company or shop the cobbled stone streets of Old Falls. Bring your passport to cross the Canadian border for even more thrills, just be back in time for departure. All times other than pickup times are approximate. Schedule is subject to change.